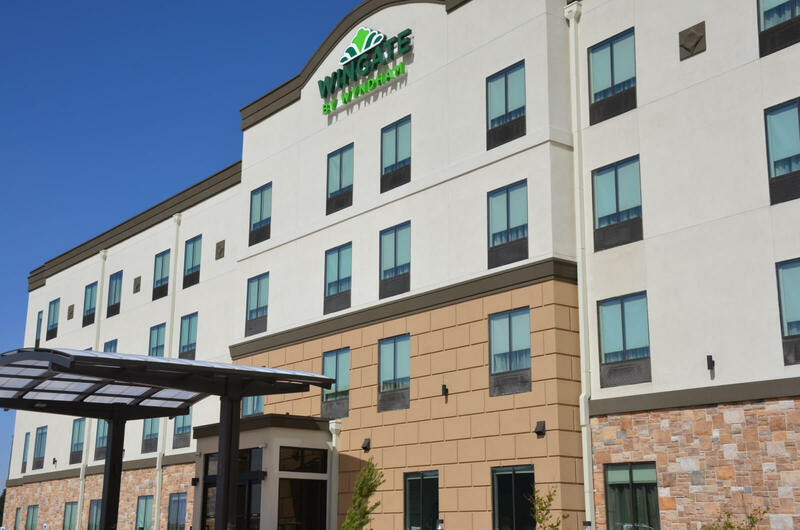 North Lubbock added another hotel as Wingate by Wyndham opened last month at 5214 2nd Drive behind the Alamo Drafthouse Cinema and West Crust Pizza. 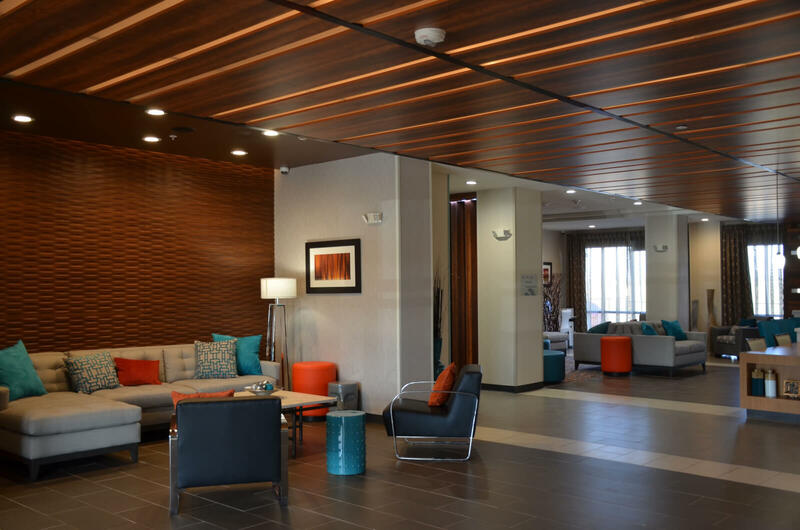 The hotel is the second in the past year to open north of Loop 289 and adds 83 rooms to Lubbock’s inventory along with more event space. The hotel can accommodate small meetings of up to 32 people with its 700-square-foot event space. 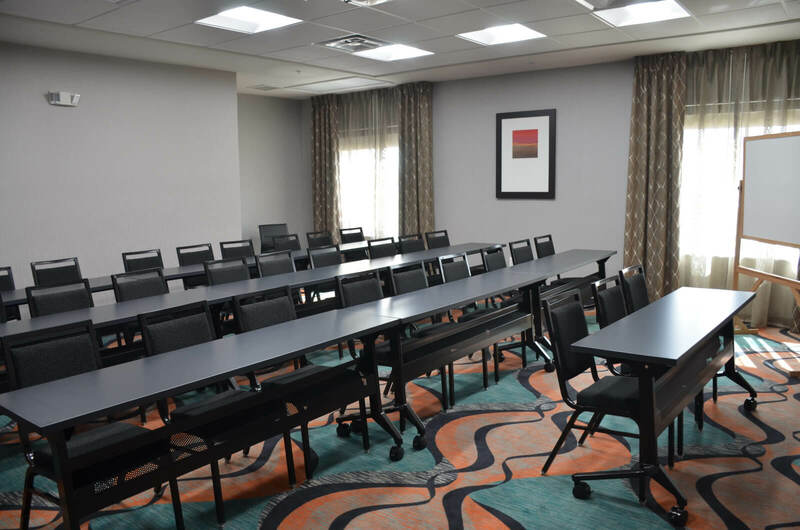 The Wingate by Wyndham can also host a meeting in their board room for up to 10 people. On Thursday, April 20, 2017, the hotel will celebrate its grand opening with an open house at 10 a.m., ribbon cutting at 11:30 a.m. and lunch to follow for attendees. To make reservations at the Wingate by Wyndham, call 806.701.5430 or visit the website.